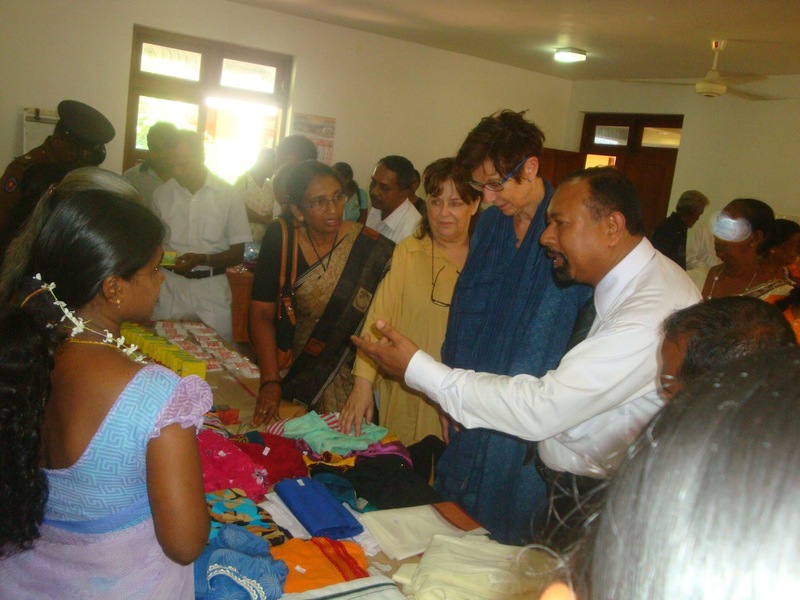 Sharing ideas and experiences with people from other countries is important to Sarvodaya. 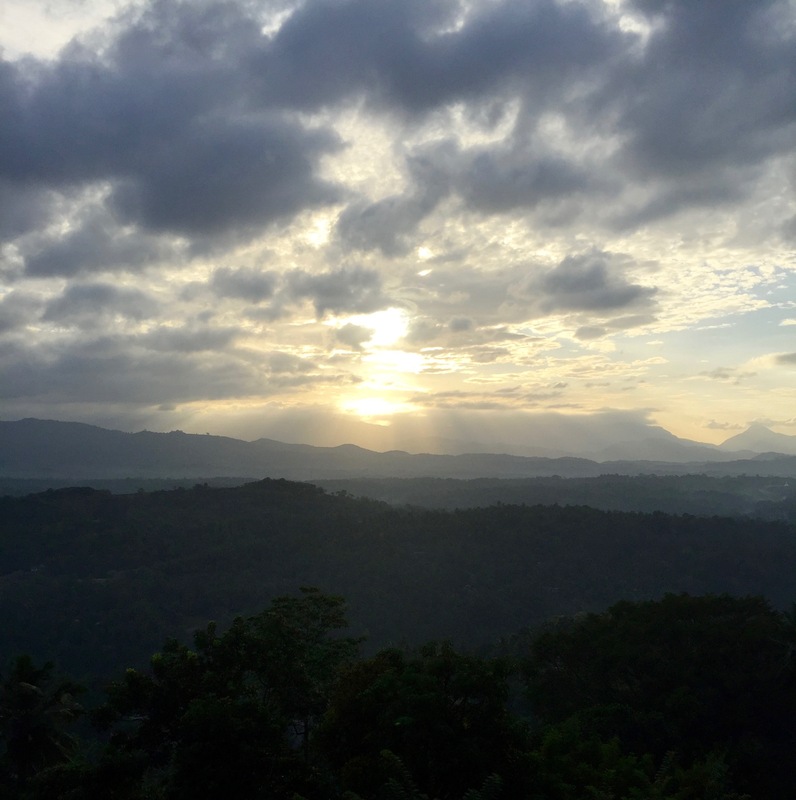 Whether you are a student intern, researcher, individual volunteer, or large group we are more than happy to invite you to live and work in Sri Lanka for as long or as short as you desire. Our International Unit staff is dedicated to coordinating mutually beneficial programs in conjunction with people from every nationality. These programs are designed based on discussions with the volunteer(s) regarding their interests or studies, and discussions with various Sarvodaya units and villages regarding their needs at the time of the visit. From manual labor to clerical work, to vocational training and child care, Sarvodaya is a large and diverse organization with many opportunities for you to lend your skills. Please read the information below carefully, and should you wish to apply as a volunteer or intern, send a statement of interest and CV to sarvishva@itmin.net. Our staff will be happy to respond to your application and any questions you may have regarding your proposed visit to Sarvodaya. 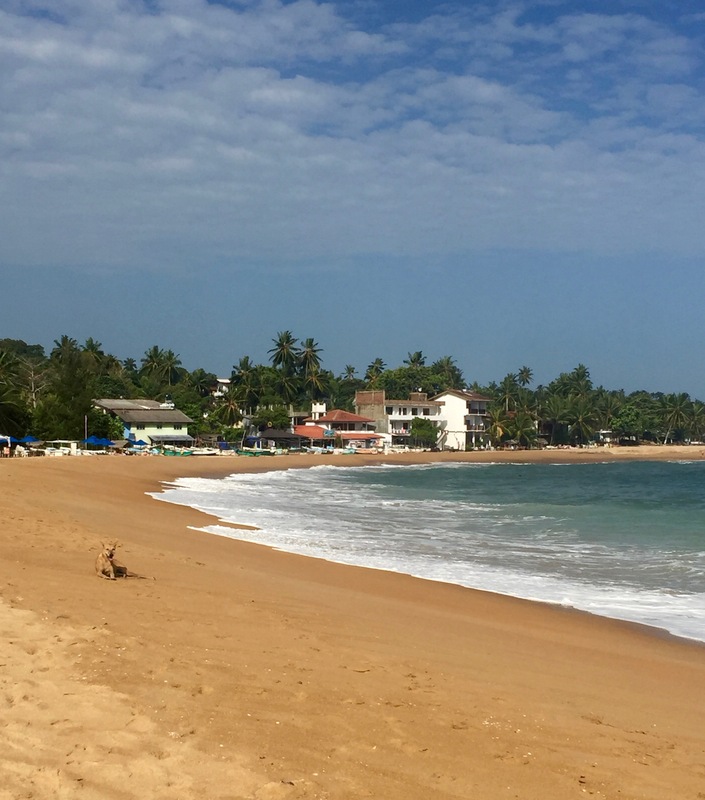 University groups and other large groups are also asked to contact us at sarvishva@itmin.net with a proposal for their desired trip to Sri Lanka. 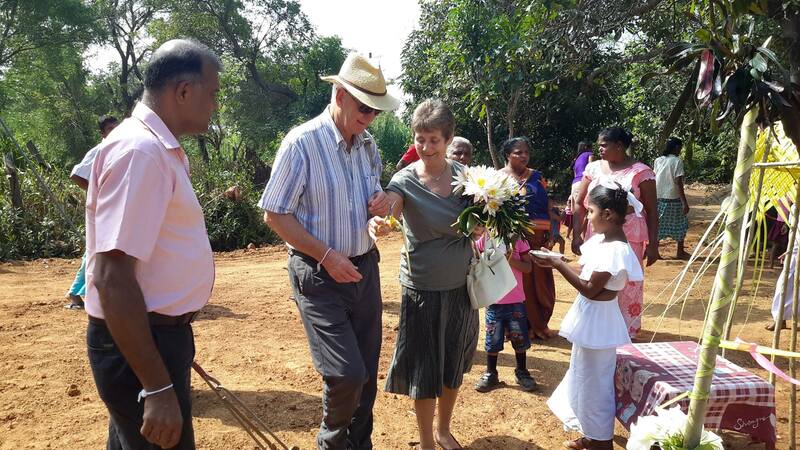 During your stay with us you will be housed primarily at the Sarodaya Headquarters in Moratuwa, at a hostel we operate specifically for volunteers. Rooms (which may accommodat up to 3 persons) include beds, mosquito nets, a fan, a desk, and a wardrobe. Each room has an attached bathroom with western-style toilets and showers. Towels and bedsheets are provided. District centres will have hostels with similar accommodations. 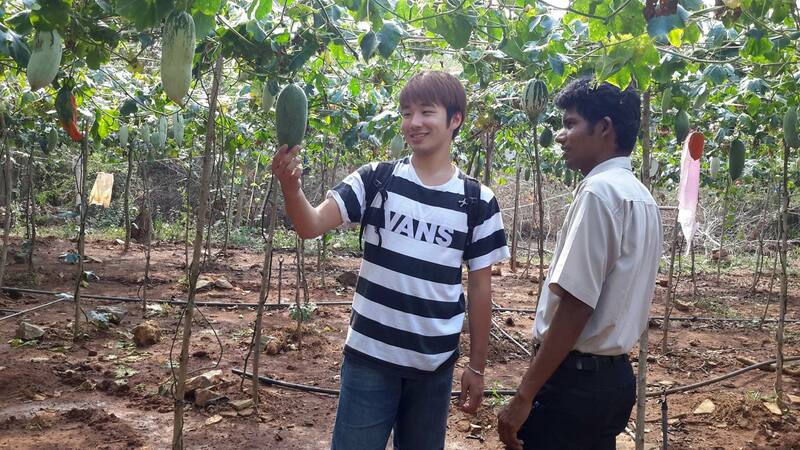 During stays in villages you will likely participate in a home-stay program. Expect simpler rooms and outdoor pit toilets. Toilet paper should be purchased in advance and girls should bring a casual maxi dress or thin sheet to wear while washing. Bottled water may also be purchased in advance, and can be used for drinking and brushing teeth. Meals are served 3 times per day, and tea is served twice daily (at 10am and 3pm). 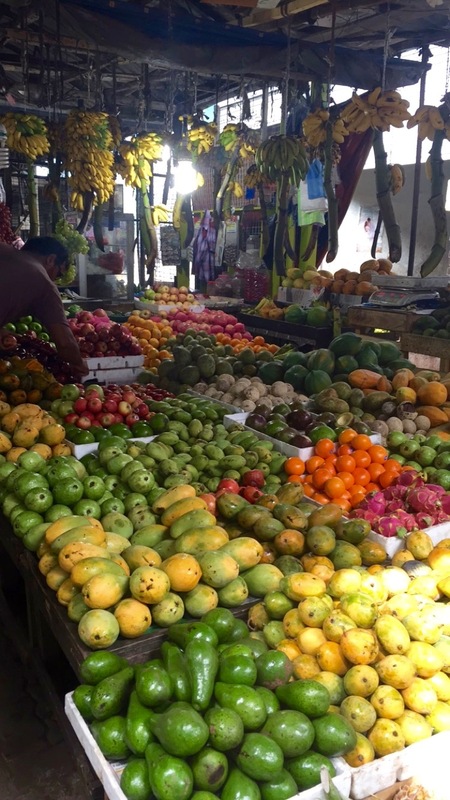 The food is traditional Sri Lankan cuisine, which includes rice, curries, fish, vegetables and fruit. Water bottles and silverware (if that is your custom) are also provided with every meal. 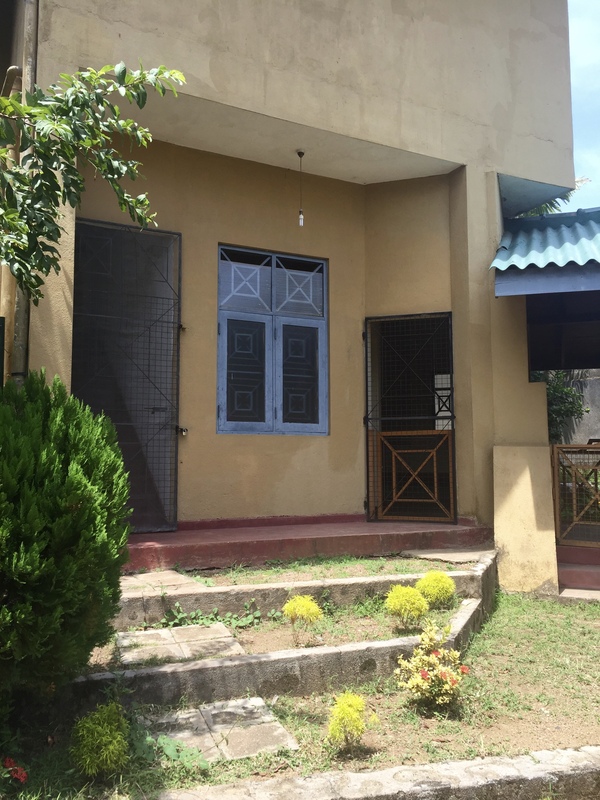 Optionally, the hostel also includes a full kitchen and you are welcome to prepare your own meals if you desire. Our staff is also happy to direct you to outside restaurants close to Headquarters. Please inform us upon arrival if either of these options is your preference. For individual volunteers the cost will be $20 per day for accommodation and meals. There will also be a one time registration fee applied according to the nature and length of stay (see below). An invoice will be prepared and expected to be paid in cash, according to the local exchange rate, at the start of the visit. University groups and other groups of more than 1-2 volunteers should contact us for pricing information. It is easy to exchange money at the airport upon your arrival. ATMs are also available at a trusted bank that many foreigners use, called Commercial Bank, located less than 1km away from Sarvodaya Headquarters. Our staff will gladly provide directions to walk or take a tuk tuk to this bank. Cash is more widely accepted than credit cards. 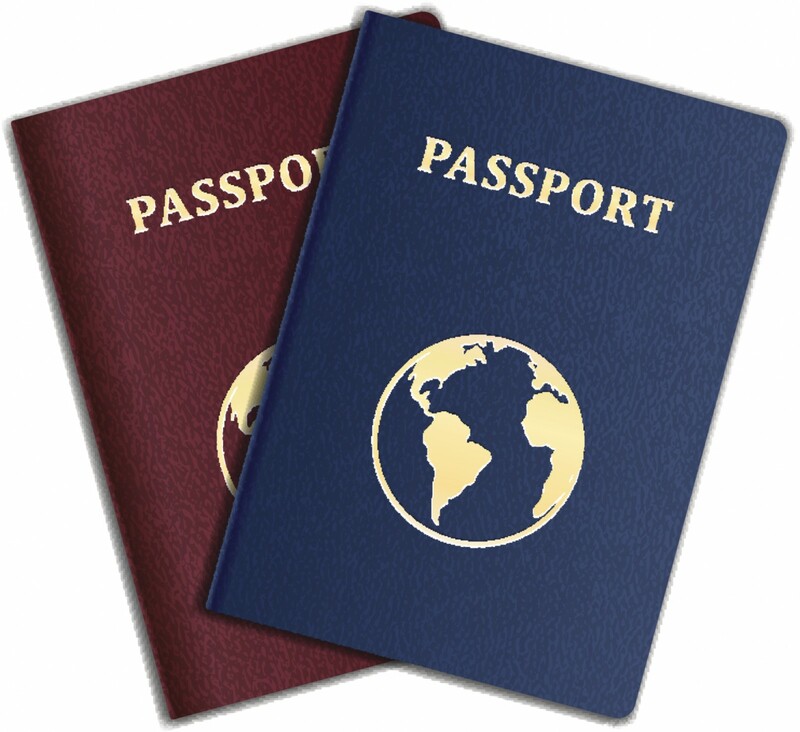 A staff member will gladly assist in renewing your visa as needed. There will be a fee associated with this renewal. We are happy to arrange for a taxi or staff member to pick you up from the airport upon your arrival, according to the cost of providing such transportation. Please inform us if this is your preference. Transportation to district centres, villages, and other work locations throughout your stay with Sarvodaya will be arranged by our staff as needed. Transportation and accommodations for touring purposes will gladly be arranged by the International Unit staff, according to the best cost of said services. 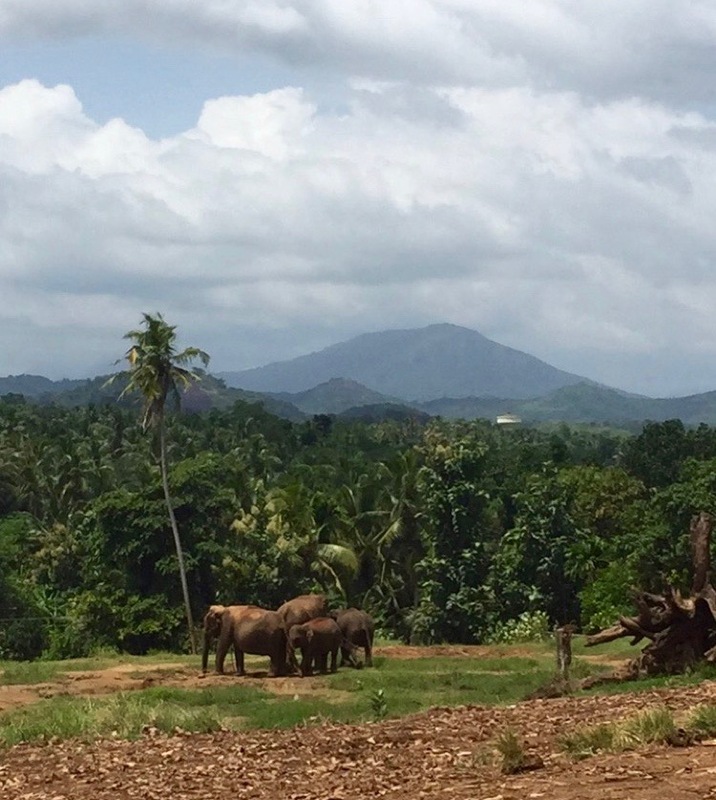 We highly encourage our volunteers to take advantage of the opportunity to tour some of Sri Lanka’s breathtaking sites, from the temples and botanical gardens of Kandy, to the beaches of Unawatuna and wild animals of Yala National Park. Our staff is very knowledgable about all Sri Lanka has to offer, and will be happy to assist in any way they can. Please keep in mind that Google Maps may not always take into account Sri Lankan traffic, so it is best to check with our staff when you are making travel arrangements so we can provide you with accurate travel time estimates and other tips for travel. There is a laundry facility near to Sarvodaya Headquarters. A staff member would be happy to direct you to this location if it is your preference. Many volunteers may also choose to do their own laundry at the hostel, using provided buckets, drying racks, and detergent purchased at the local grocery store. Groceries are readily available at K-Zone, a shopping centre near to Sarvodaya Headquarters. Directions and assistance will be provided by our staff upon arrival. Sri Lankans dress conservatively. Boys should wear pants and t-shirts. Girls should also wear long pants, or skirts below the knee, and t-shirts. At temples it is traditional for both men and women to wear something white. It is not acceptable to smoke or drink alcohol in most public places. Please be mindful of your surroundings and check with our staff before engaging in these activities. Sri Lankans eat with their hands. Try to eat with your right hand and never your left, and it is not polite to lick your fingers. Public displays of affection are not generally accepted in the society. Be mindful of the surroundings in the event that you do so. 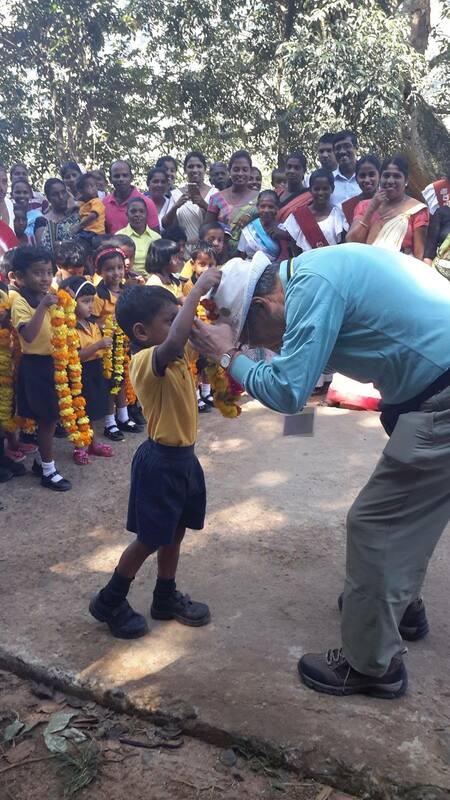 Sri Lankan people are very curious by nature especially when encountered by a foreigner. They may stare at you or try to talk to you; very often their intentions are good but exercise your own judgment to determine whether they are just being friendly or whether they are trying to take advantage of you, especially the taxi drivers and vendors. As always, keep an eye on your money and other valuables when you are in public places and when traveling. 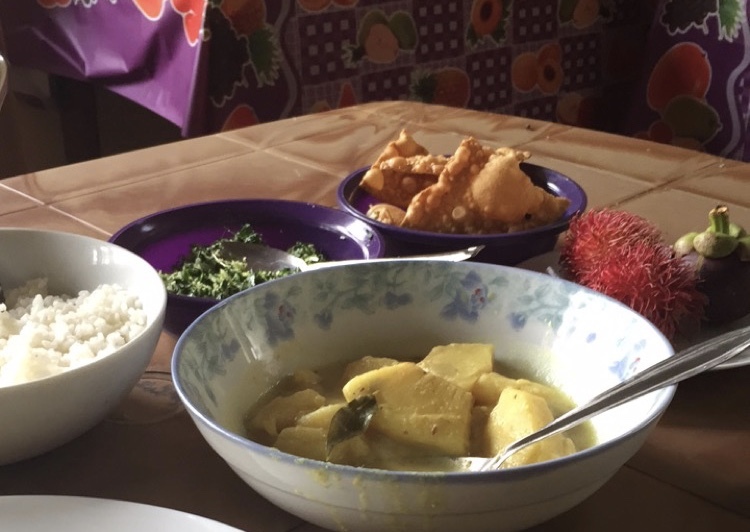 This blog was prepared by a student from The University of San Diego who visited Sarvodaya in January 2016. We hope you find this information helpful and we look forward to welcoming you to Sarvodaya! Please contact us at sarvishva@itmin.net if you have any additional inquiries.